Q : Where is the going? Where is the bus stop? 2. Q : Do passengers able to catch the bus along the way? 3. Q : How much it cost for riding with Phuket Smart Bus? 4. Q : Where can I buy Phuket Rabbit Card? 5. Q : Where can I get timetable of Phuket Smart Bus? 6. Q : Can 2 people use a card together ? 7. Q : How much to add value the card? 8. Q : Does e-money in the card able to refund? 9. Q : Does “Rabbit Line Pay” able to pay for Phuket Smart Bus? 9. A : Right now “Rabbit Line Pay” cannot accept. 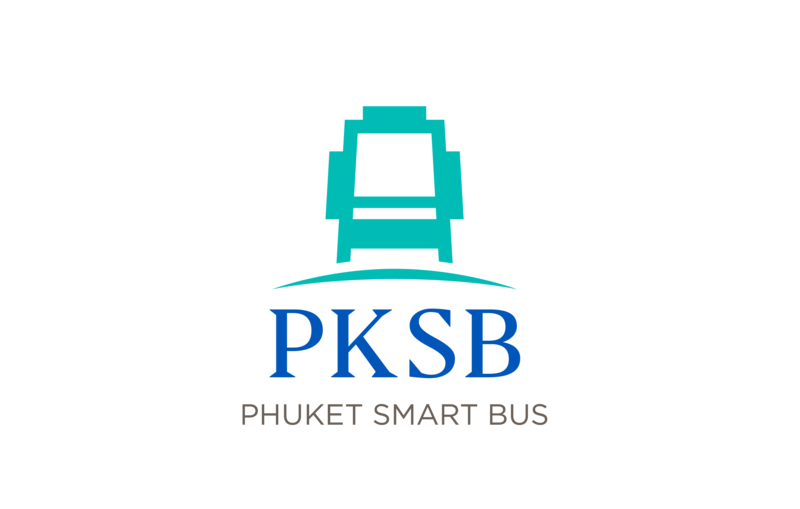 Phuket Smart Bus only accept payment through Phuket Rabbit Card or Rabbit Card. 10. Q : Do passengers able to pay with cash? 10. A : Right now the cash is not accepted. 11. Q : Where is Phuket Smart Bus parking at Phuket Airport? 11. A : At Phuket Airport Phuket Smart Bus is parking behind a huge bill board in front of the Domestic Terminal. 12. Q : Do Rabbit Card from Bangkok able to pay for Phuket Smart Bus fare? 12. A : Yes. Rabbit card from Bangkok is able to pay for Phuket Smart bus. FYI Phuket Rabbit Card has a preivilage for spending vasious stores in Phuket. 13. Q : Where is the bus stop of each area? 14. Q : Does Phuket Smart Bus go to Phuket downtown? 14. A : No. Phuket Smart Bus is routing along the coast from Phuket Airport to Rawai Beach. It does not pass the down town of Phuket. 15. Q : Does Phuket Rabbit Card able to Top up via Online ? 16. Q : Do we need to reserve the seat before using Phuket Smart Bus? 16. A : No Phuket Smart Bus is public transportation in Phuket. Passenger just wait at the bus stop and catching the bus which routing on the schedule. 17. Q : How much Phuket Rabbit Card cost？ And how much of using Phuket Smart Bus ? 17. A : Phuket Rabbit Card is avalaible at 300 baht. It’s 100 baht for issuing fee and 200 baht for E-money which ready to spend with Phuket Smart Bus and other retails shop. And Phuket Smart Bus fare is costed according to the destination starts from 50-170 baht. 18. Q : How much Phuket Rabbit Card able to add value(e-money)? 18. A : Phuket Rabbit Card able to add Value Up to 20,000 baht. The e-money able to use for riding with Phuket Smart Bus and spend the any shop which accept Rabbit Card. Moreover Phuket Rabbit Card also has privilege while present the card at various shops in Phuket. 19. Q : What should I do if I need to catch the bus for only one time? 19. A : As the cash has not allowed right now. Passenger need to buy Phuket Rabbit Card. 20. Q : How long the card abble to use? 21. Q : Can we give the card to another person to use? 21. A : Yes. But to ride with Phuket Smart bus need 1 card per 1 person only. 22. Q: How do we know informations about Phuket Rabbit Card?